On October 27, 2016, Mitch, Tyler, Bryan, and Christian hiked into Omaha's Hummel Park to shoot a music video documentary. They were never heard from again. 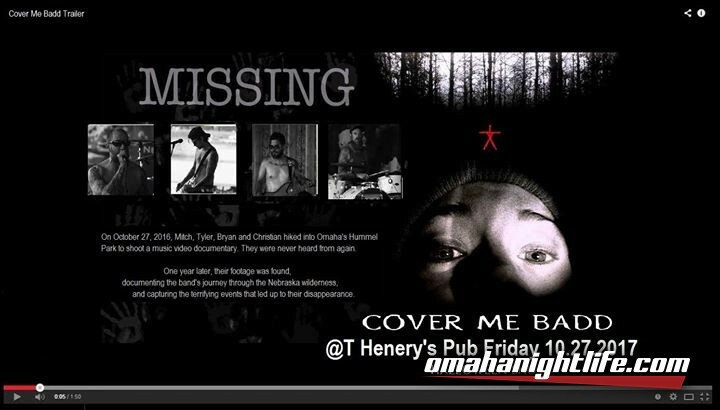 One year later, their footage was found, documenting the band's journey through the Nebraska wilderness, and capturing the terrifying events that let up to their disappearance.